Welcome to Byron Central apartments. 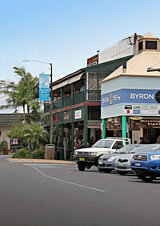 Byron Central offer the very best value for money when it comes to Byron Bay accommodation. 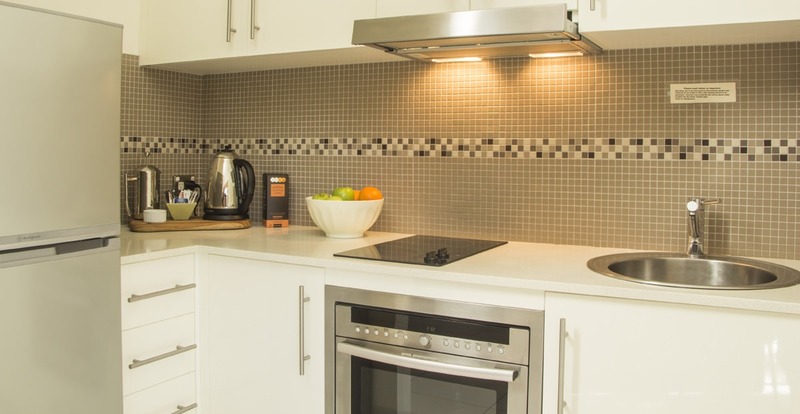 Our fully self contained apartments are conveniently located in central Byron Bay. Located only two blocks back from the beach and only a block from the main streets – Lawson St and Jonson Street. 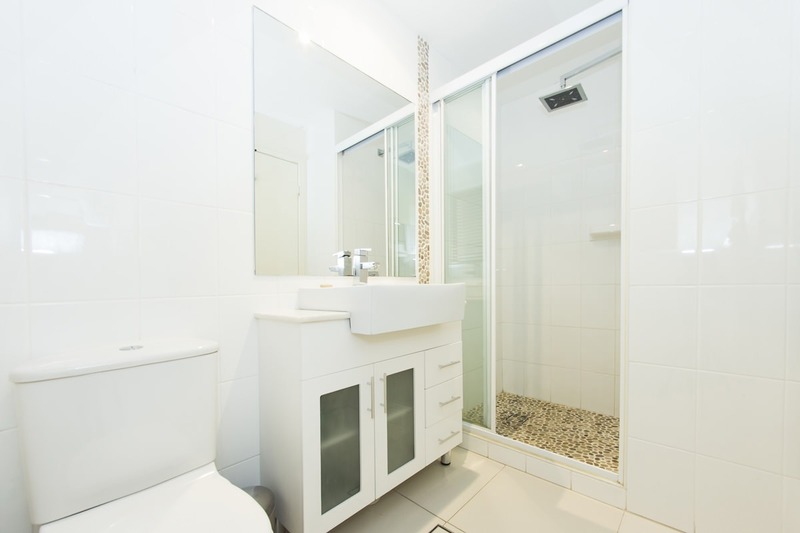 Ideal and convenient accommodation in the heart of Byron Bay. Just a few minute’s walk to the Main Beach and Clarke’s Beach and most of the restaurants, the local hotel, bars and entertainment venues we are a short stroll away from it all. 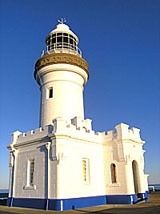 What are you looking for when it comes to Byron Bay accommodation? 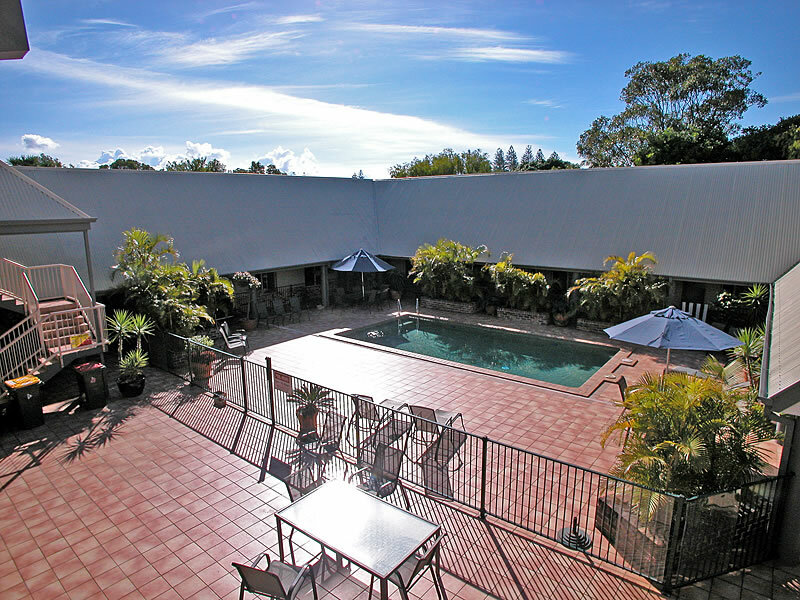 Clean spacious modern well appointed apartments with a resort theme, a large swimming pool to take a cool refreshing dip in, accommodation that is not only affordable but is also close to all the fun and lively activity Byron Bay is known for. Whatever your reasons are you can rest assured we pride ourselves on delivering the very best Byron Bay accommodation experience for you and your family. The main entrance to our apartments is located on Byron Street, we have underground security parking for all our guests. So you can enjoy a night out on the town and not have to worry about driving home even if you have had one or two refreshing cocktails at a local bar or restaurant. People com e to Byron Bay for various reasons a break away from the normal city rat race or for something completely different, Byron Bay stands out, a town of anomalies, where movie stars and back packers hang out, where buskers and bands like Midnight Oil are frequently seen surfing the waves and pounding the streets, where hippies bang their drums and a small square of land sells for upwards or $8M. With a population of 17,000, the numbers can swell on any given weekend by another 30,000, where you will find live music 300 days of a yearand choose from any one of 54 world class restaurants and eating places within a radius of a 10 min drive. Where you will find two organic super markets, an organic hamburger joint, an organic cafe, a wholly organic butcher shop and a 100 acre organic farm on the edge of the Byron Bay CBD. Awesome Medical practitioners who value the wisdom of their colleges in the natural health modalities, working together to achieve wellness for all. Where some of the finest healers have gathered, the best in their field, Acupuncturists, homeopaths, masseuses, yoga teachers, Tantra therapists, naturopaths, an extraordinary collection of our country’s finest. Home grown businesses, world renowned, gourmet pies, cookies, organic coffee, chilli co. sling things and an array to make anyone proud to say they are from Byron Bay. Novelists and artists, comedians and minstrels, actors and naturists gather together under the sun to dance to the tune of the Byron Bay drummers in the sunset of yet another market. You will find a resort that has composting organic waste bins in each apartment, an onsite worm farm to break it down, recycling receptacles on all floors, just walk a few metres and find Hawaiian hot rock massage, a crystal cleansing health clinic, an organic cafe and a real estate agent that buys hand dug wells in Ethiopia. 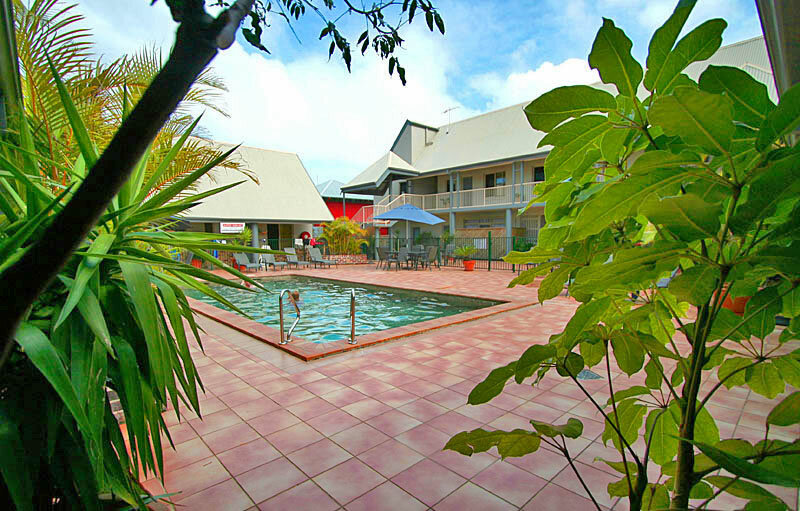 Welcome to Byron Central resort apartments Byron Bay Byron Central offer the very best value for money when it comes to Byron Bay accommodation. 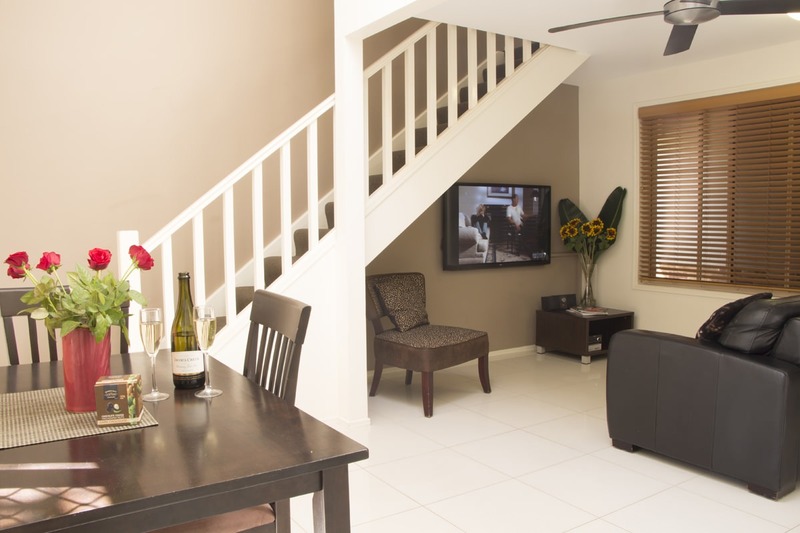 Our fully self contained apartments are conveniently located in central Byron Bay. Located only two blocks back from the beach and only a block from the main streets – Lawson St and Jonson Street. Ideal and convenient accommodation in the heart of Byron Bay.